Welcome to 9202 macswain place. This stately brick-front sheffield model boasts over 3,700 square feet of living space with hardwoods on the main and upper levels and elegant moldings throughout. This warm and welcoming residence is move-in ready and perfectly positioned on a 0. 34-acre lot on a quiet cul-de-sac in lakewood hills. Granite, stainless-steel appliances, and a bright bay window highlight the beautiful eat-in kitchen. The walk-out lower level offers a huge rec room, bonus room, and full bath. From the inviting family room with a fireplace, wet bar, and access to the patio, to the expansive master bedroom suite with a separate sitting area and spa-like master bath, you will want to make this your home. 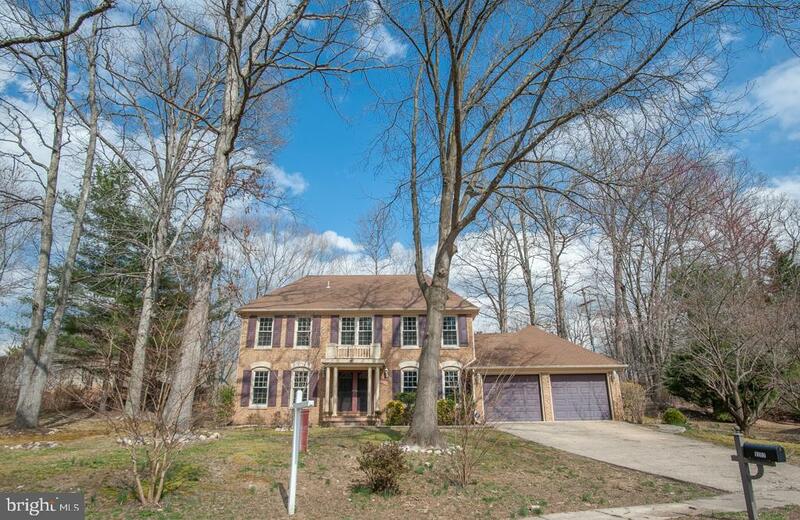 With easy access to the fairfax county parkway, this property is just minutes from i-95, metro, the springfield town center, and downtown d. C.
Co-Listing Agent: Robert E Bradshaw Co-Listing Office: Long & Foster Real Estate, Inc.
For more information or make an appointment to see property ID VAFX1001722.